Named after the gold prospector Joe Juneau, Alaska’s capital city is as rich in culture as it is in natural beauty. Juneau is located at the base of Mount Juneau at sea level, providing ample opportunity for canoeing, kayaking, and other watersports for after work or on the weekends. If you’re looking for a unique job experience in Alaska, Juneau provides that opportunity. When looking at any of our Juneau summer jobs, understand that while it is extremely beautiful here, the only way to access the city is by boat or plane. But just because the city is remote doesn’t mean there isn’t anything to do. With a population of over 30,000, it offers the amenities of any city the same size. And as we mentioned, there’s plenty of adventure to be had! A nearby popular tourist destination is Juneau Icefield, atop the mountains bordering the city. Two glaciers, Mendenhall Glacier and Lemon Creek Glacier, are visible from local roads. Most of the Holland-America Princess jobs in Juneau are with our Transportation and Guest Services division. Aside from 150 seasonal employees, we have 14 year-round, full-time jobs available in Juneau as well. The variety of positions available range from CDL-certified driver-guides and tour desk representatives to dock representatives, fleet detailers. Seasonal employees can be provided with options to meet other employees and arrange shared housing if that’s desired. If not, you will want to investigate the housing options in Juneau, and for that we recommend checking out the apartment section of the Juneau Empire . When you finish checking out the rentals, check out the rest of the website to learn more about what happening in the area! 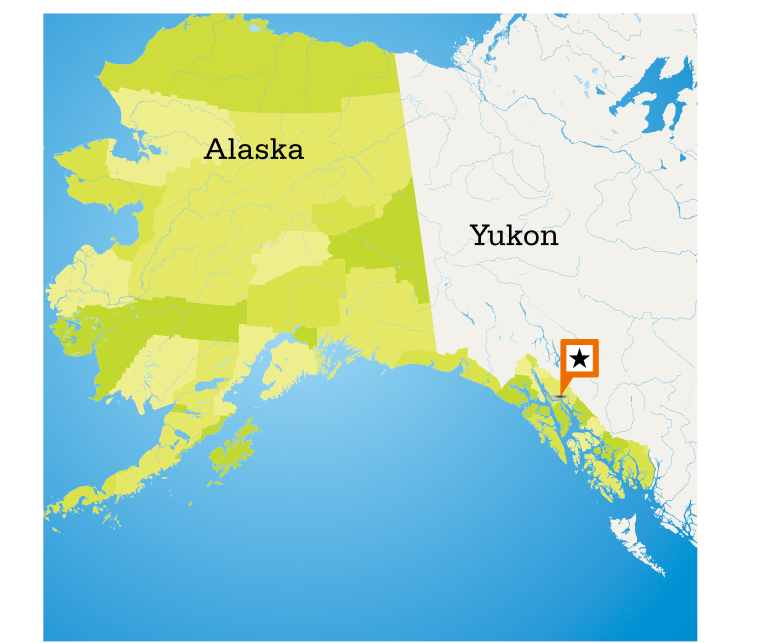 Working in Juneau will provide opportunities that jobs in the Lower 48 can’t compete with. If you’re ready for the adventure of a lifetime, find the position that fits you best, apply and pack your bags!